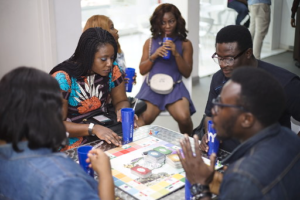 Home Entertainment Food, Games & Shop: UPBEAT Centre Christmas Carnivaland 2018 introduced new level of fun! Food, Games & Shop: UPBEAT Centre Christmas Carnivaland 2018 introduced new level of fun! 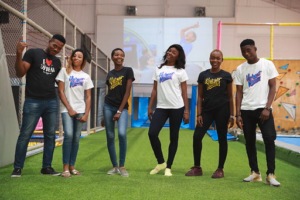 Lagos, Nigeria – West Africa’s first Trampoline Park and foremost recreation centre – UPBEAT – hosted the maiden edition of the annual Christmas Carnivaland, themed – ‘Twelve Days Of Christmas’, from the 1st of December to the 2nd of January 2019. Upbeat Christmas Carnivaland was a month-long celebration, which kicked- off with the Christmas soccer tournament on the 1st and 2nd of December. 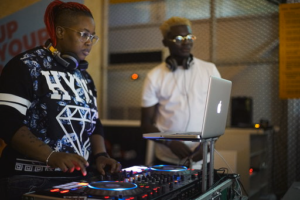 This was followed by the After-dark series with the spectacular DJ Lambo on the 14th and 21st of December, a Carol night service hosted by Stephanie Coker, Santa’s experience room and a Live music concert with Mavin Records Rapper, Ladipoe with guest appearances from label mates Tiwa Savage, Johnny Drille and Dr Sid. Upbeat’s Xmas market also came alive from the 15th of December to 30th December with over 20 market stalls which offered the very best Christmas shopping experience with handcrafted gifts items, food, clothes, books and many more. 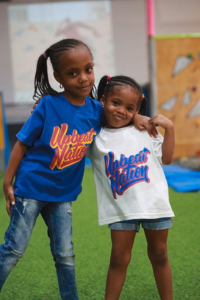 In addition, Upbeat released its new line of merchandise during the Upbeat rewards and merchandise launch on the 22nd of December. 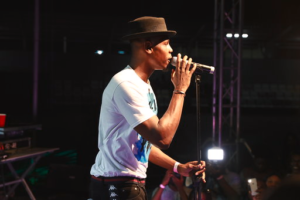 The launch featured a runway show to showcase the new apparel which includes cool t-shirt prints, hats, and bags. 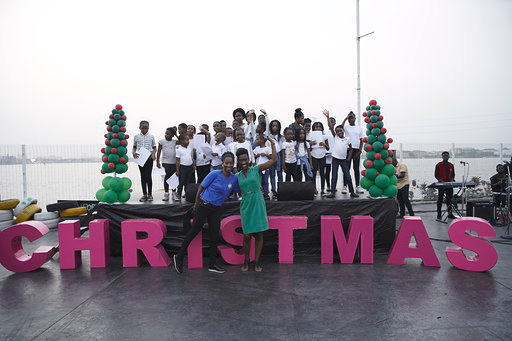 A major highlight of Upbeat Christmas Carnivaland was the all-access Christmas party on the 24th of December which welcomed families to experience and create memories with their loved ones. From trampoline jumping to the Santa experience room, it was fun without limits. Upbeat Christmas Carnivaland will be held annually, with the hope to be a continued tradition for families for years to come. 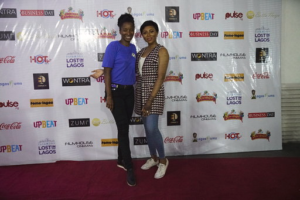 Upbeat Centre is an initiative of URAGA Real Estate Limited; an indigenous development firm focused on transforming people, spaces and lives in Nigeria through innovative Real Estate products and services. We Remain the number one spot for safe fun, fitness, and adventure; and are committed to ensuring the safety and welfare of our customers and visitors.